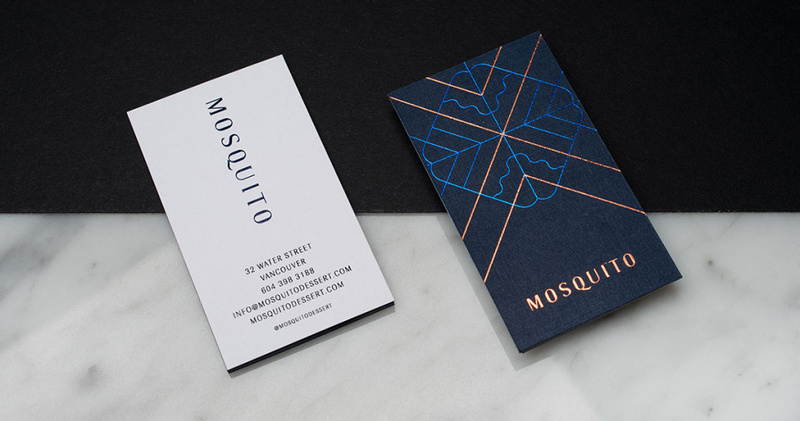 Vancouver’s Mosquito Dessert bar has a deliberate contradictory brand identity that eats dessert first. Normally, I would worry about being bitten at a bar named after what the Spanish called a “little gnat”. 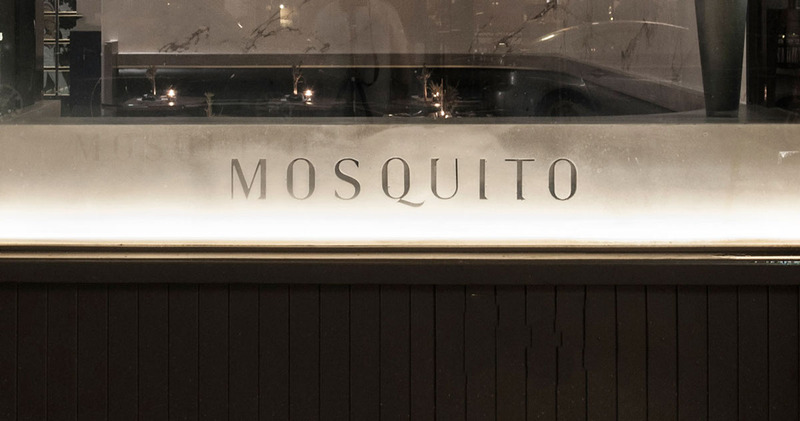 Mosquito Dessert bar likes to play with ideas and expectations. 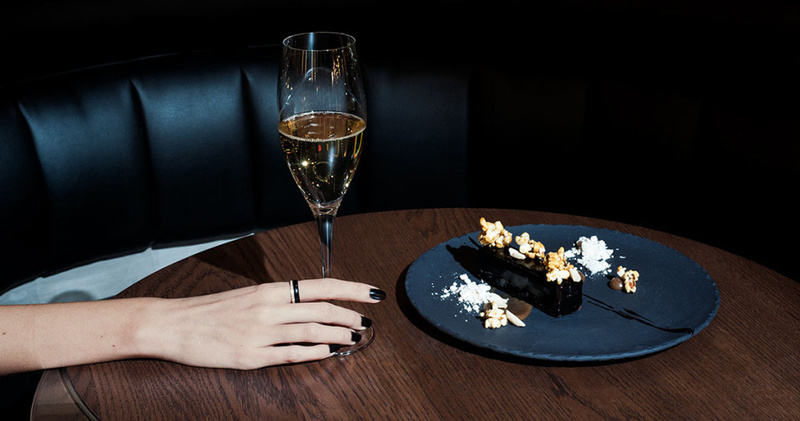 There’s nothing little or annoying about their simple premise… Your night can start with champagne sans caviar and dessert without the frosting. 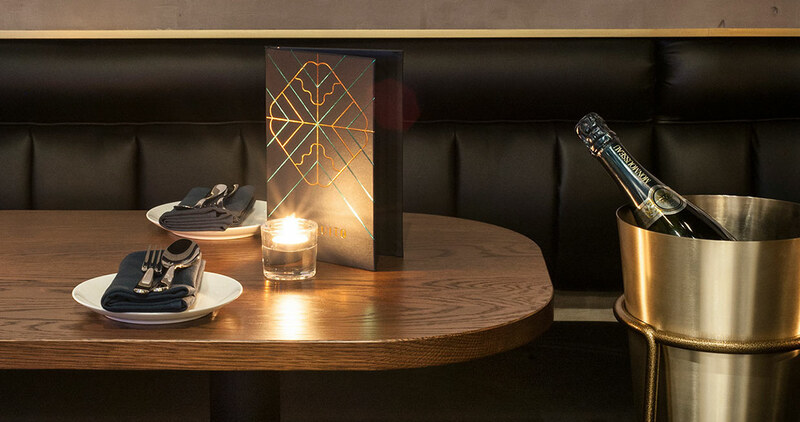 Design firm Glasfurd & Walker created a brand concept that furthered the luxury established by the bar’s interior design. They made custom typography. 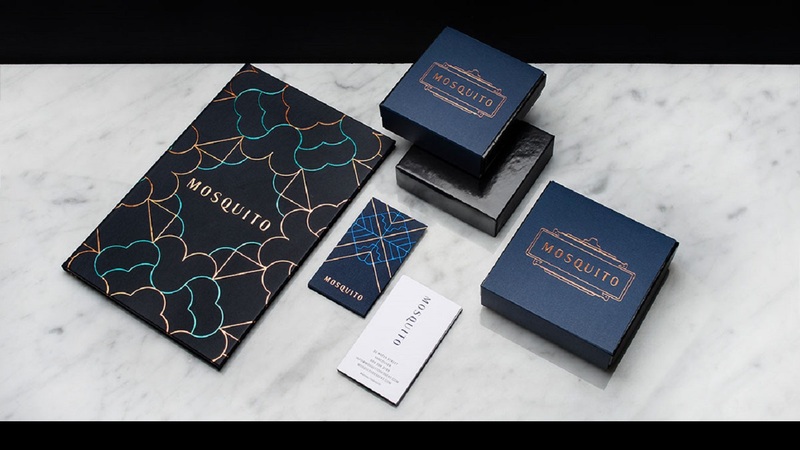 They chose dark color pallets and accented them with metallic details on wallpapers, brand assets, menus and stationery. The result is a balance of masculine and feminine that holds its edge. 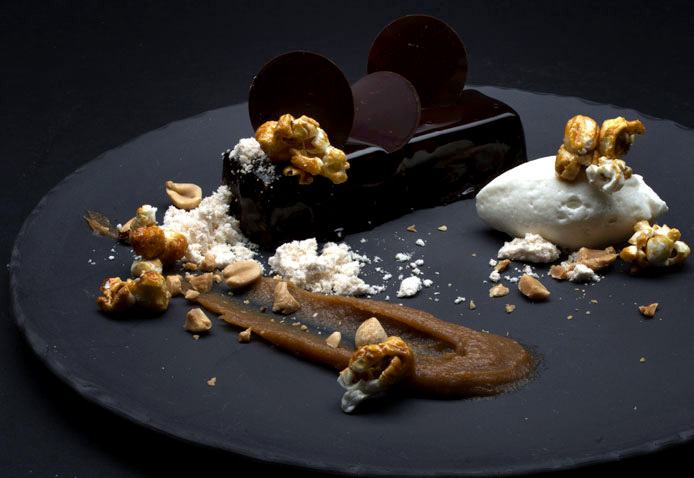 This seems perfectly suitable for a dessert bar that pushes conventional definitions. This array that goes from aromatic sweets to sweet savory bites is just a sample of their full offerings. In this small room, brand becomes a burden. I don’t mean a heavy load that weighs you down. I mean “burden” like the recurring part of a song. It’s an idea good enough to eat.